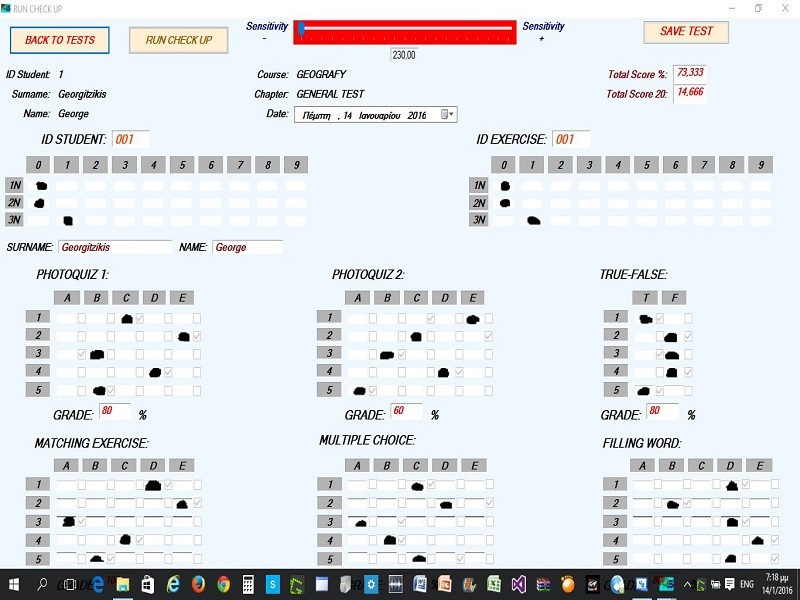 Description: The Fast Quiz SCAN is a OMR program for creating, scanning and graduation closed type exercises.Create exercises true-false, matching, multiple choices, and word completion.Create two different types photo quiz.Save your students and your classes.Outputs the exercises of all types to word files.It scores scanned tests and stores their images.Perform examinations and save the results.Recall and manage the results of your students. 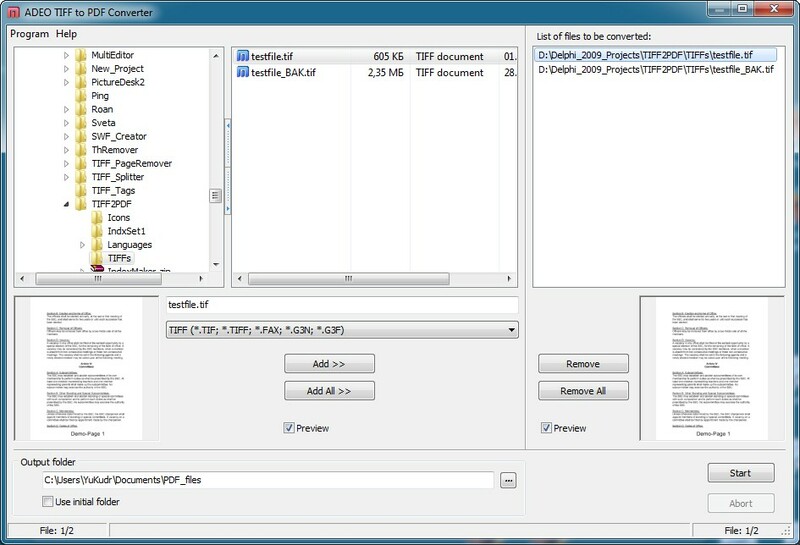 Description: "ADEO TIFF to PDF Converter" is a fast and easy to use file converter. In addition to regular image conversion, this program also converts TIFF comments (vector objects inside a TIFF file) to an appropriate PDF comments. The single file or list of files can be processed. The program has a command line support.